A refrigeration system outage in your northeast Florida home can result in a loss of food and other items that need to be kept cold. But a commercial refrigeration issue at your business is even more costly than a household crisis. You should have a plan in place to prepare for just such an occasion. Stopping an emergency before it starts can go a long ways toward keeping your refrigeration system running right. 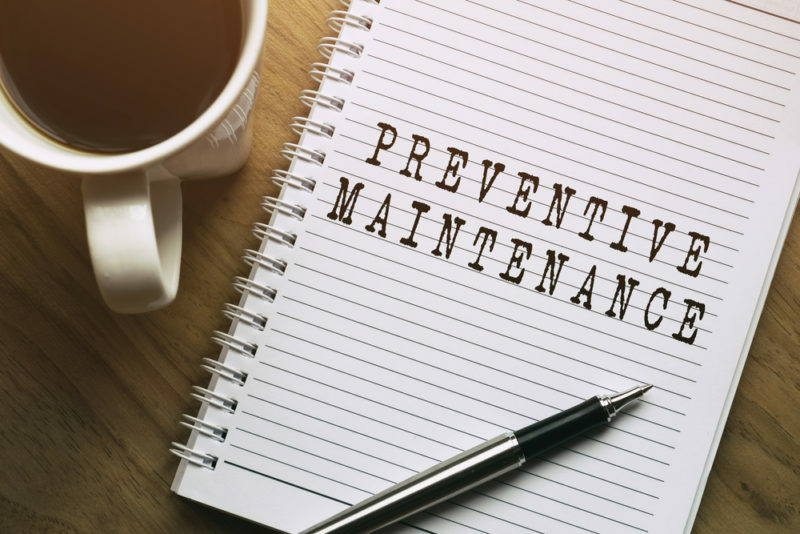 Preventative maintenance can often identify small problems before they become full-blown emergencies. This step may not prevent every crisis, but it can help mitigate many issues. Another way to plan for an emergency with your commercial refrigerators is to have an alarm system put in place. This alarm system means that you’ll receive notification immediately if something has gone wrong so you can address it right away. This is especially important if something happens after hours that might otherwise go undetected for hours or days. If you’re unable to keep the food or other products inside your refrigerator safely frozen, it can be necessary to plan in advance what you can do with it. Maybe you can take it to another of your locations, to your friend’s business, or another place. One of the best tactics in case of an emergency is to have a relationship with a reliable on-call service. Having to call around in search of a company that can handle your crisis will waste precious time. The quicker a service technician arrives, the more likely you’ll get your system up and running before you experience serious damages. How prepared are you for a commercial refrigeration system emergency? Contact us at Northeast Florida Heating & Air at 902-201-3413 today to discuss how we can help you put an emergency plan into place for your commercial refrigerator system. You get peace of mind from having a service ready to help.